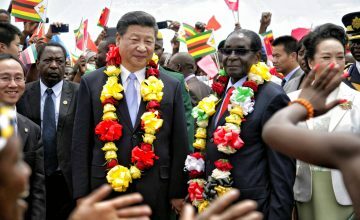 In African countries, increasingly you find Chinese people who never meant to stay as long as they have. But now, they say they can’t go home, because being in Africa has changed them. And that leads me to another point. Africa has become a platform that a lot of people, people like me, use to analyze and understand China’s expanding influence in the developing world. But what about how Africa is influencing China, or the rest of the world? 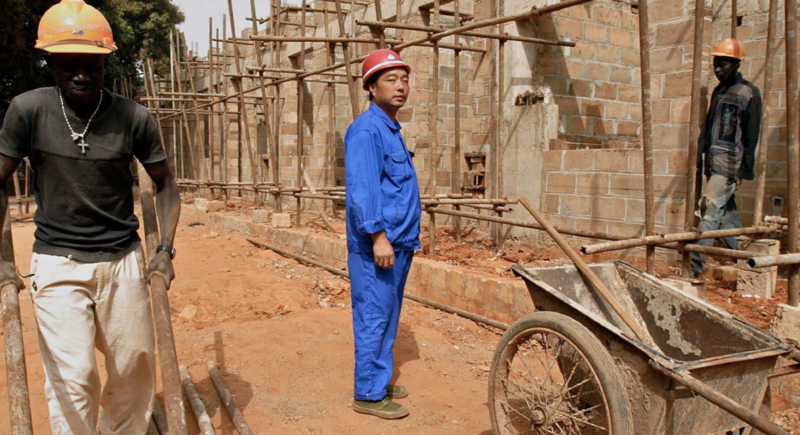 The number of African students and entrepreneurs studying or doing business in Chinese cities has forced China, long a migrant-sending country, to recognize that it’s a destination as well. These communities demand respect. Last year a museum exhibition featuring offensive photos comparing Africans to animals was taken down after protest from the African diaspora in China. These examples matter because in a way, they are empowering, and that is critical. Late last year, we published a piece on a study that found that communities near Chinese mines enjoyed better infrastructure. The late Kenyan scholar of technology and development, Calestous Jumamessaged soon after, questioning the piece and asking that we think more about Africa’s ability to shape trends, not just China’s.